If you are ready for the healthy, beautiful smile you have always wanted, you have come to the right place! Providing Fort Mill, Rock Hill, Tega Cay and Charlotte with exceptional dental care. 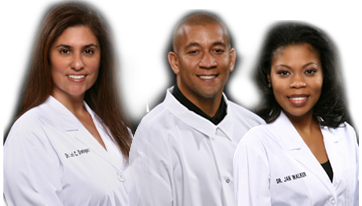 Dr. Dominguez, Dr. Rucker and Dr. Walker are all highly trained, experienced and adept at performing all types of dental procedures. 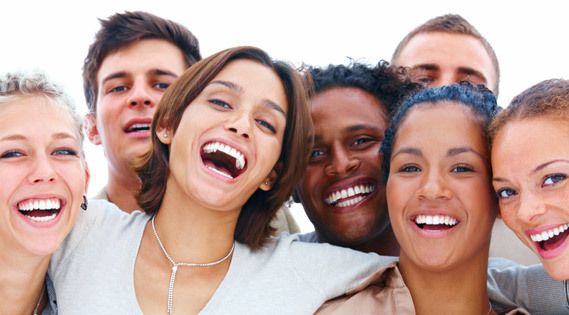 They are especially recognized and known for their excellent work in cosmetic dentistry and family dentistry. 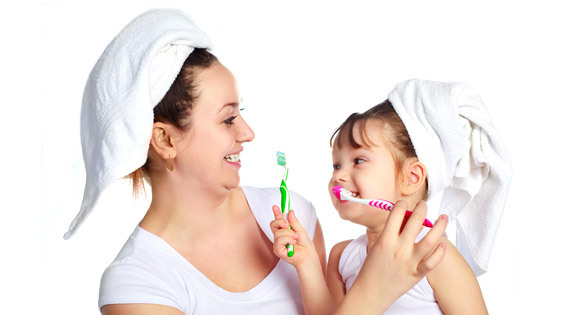 They can help you and your children create the beautiful smiles that you have always dreamed of. At Dominguez & Rucker Family Dentistry of Fort Mill, SC, we are proud to provide a state-of-the-art facility for the highest-quality dental care available. It is one of our top priorities to protect the well-being of our valued patients. For this reason, our office meets and surpasses all OSHA (Occupational Safety and Health Administration) and CDC (Centers for Disease Control) standards. We are confident that you will feel right at home in our office. We welcome all patients as if they were family. 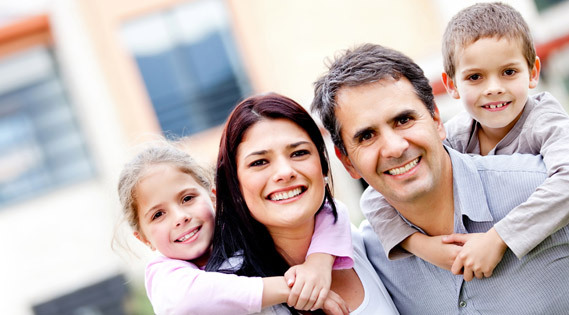 At Dominguez & Rucker Family Dentistry, we strive to provide the best dental care with a commitment to quality in a comfortable, attractive and family-oriented environment. Our goal is treat our patients like we treat our family – with the utmost respect and care.